September | 2014 | That Mall is sick and that Store is dead! I’m in absolute love with this person’s Flickr album of stores from the late 90s and early 2000s. Most of these are from the Staten Island area of New York. 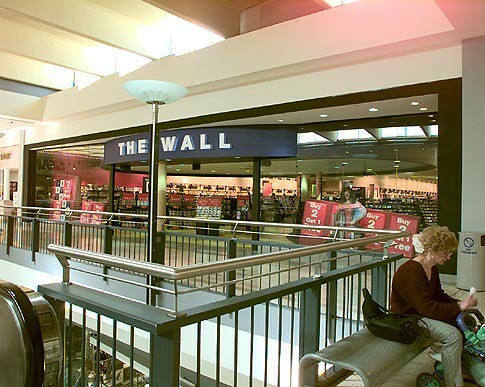 Wasn’t The Wall the most overpriced store of our childhood? I mean, look how scary this man is. The glasses, the hand placement, the standing under the “Back to School” sign. THE STARE. No sir, I didn’t like it. I didn’t like the smell of this, it reminded me of harsh cleaning chemicals my parents would use in the 1980s. Firefighters apparently did not realize the smoldering truck they extinguished at about 4 a.m. Tuesday also contained a deceased occupant. Police are now conducting a suspicious death investigation after officers were called back to the scene when a body was discovered shortly before 10:30 a.m. in the Sears Auto Care Center parking lot in the 5200 block of West Mercury Boulevard. Several inches of rain fell throughout Monday and overnight into Tuesday, according to the National Weather Service, in Wakefield. The body — which was still inside the 2006 Dodge Dakota when media arrived Tuesday morning — will be transported to the Norfolk Medical Examiner’s Office for an autopsy. Police could not determine the identity of the victim because of the condition of the body, which was burned, Hampton Police Division spokeswoman Cpl. Mary Shackelford said. Police are still determining the identity and whereabouts of the vehicle’s owner. Investigators are still determining whether the incident is a criminal matter, Price said. The deceased person’s identity will be made public if police determine the incident was criminal in nature. Tuesday’s incident was the second within a week on the Peninsula in which a body was found inside a burning vehicle. On Friday, Newport News police found the body of 28-year-old Portsmouth resident Jermaine Custis in the trunk of a car found near the intersection of Jefferson Avenue and 12th Street. Firefighters initially responded to the scene after receiving a report of a vehicle on fire, though it was put out by an employee of a nearby lumber business before officials arrived. Newport News officials found Custis’ body after checking the car. They said the body did not appear burned, with fire damage confined to the car. While Hampton police are talking to officials with neighboring law enforcement agencies about the case, Shackelford said Tuesday it would be premature to make any connection between the two incidents. 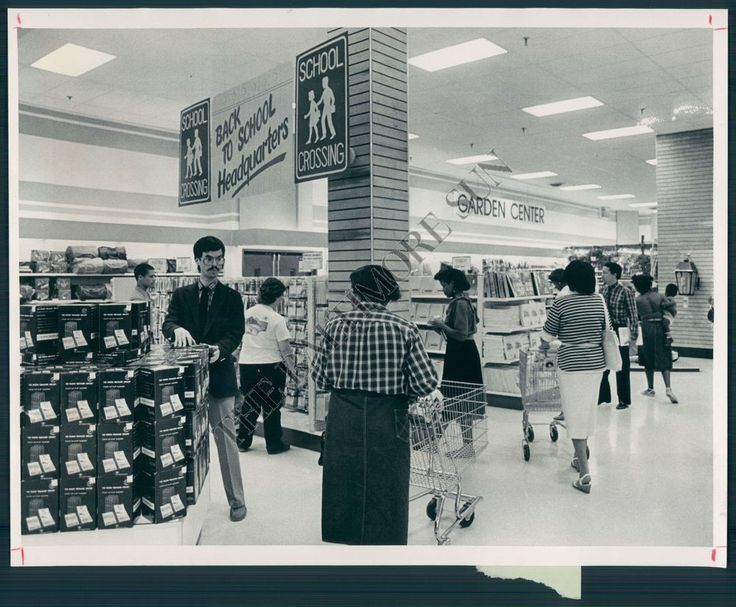 Staff writer Andrea Castillo contributed to this story. Brauchle can be reached by phone at 757-247-2827.
via Truck fire leads to death investigation in Hampton – dailypress.com.